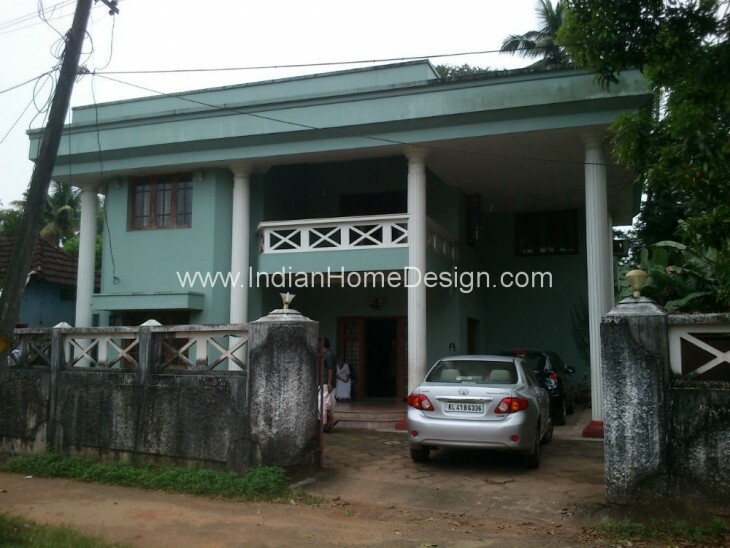 Built Up Area :4000 Sq.ft. 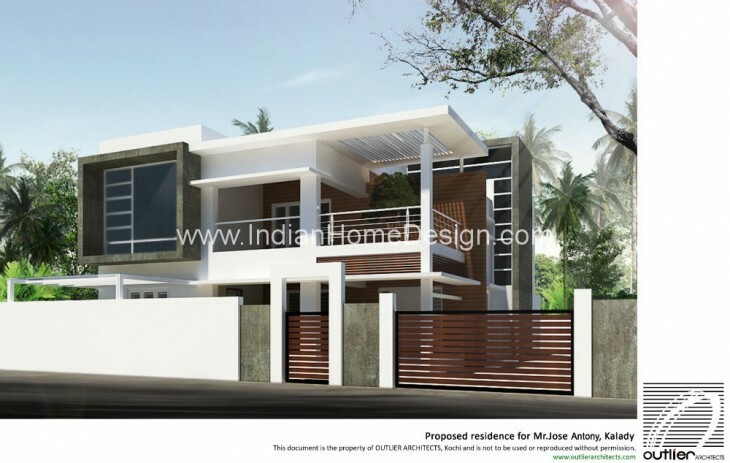 If you like this House design idea theme - "Renovation of 4000 Sq.ft residence by Outlier Architects" , do take few seconds to share with your friends and relatives . Let them know what you like.